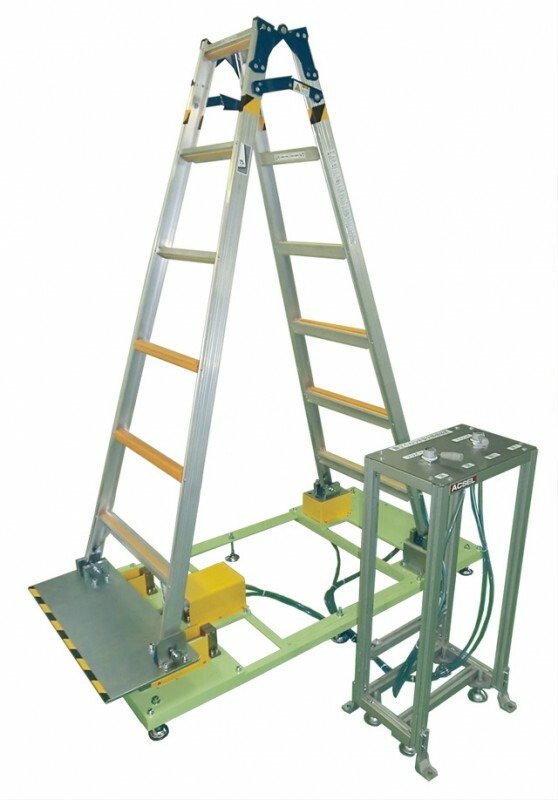 This simulator allows the worker to experience the potential dangers of using stepladders in an unsafe manner. Have you ever had this type of experience before? The hinge is not locked so the stepladder may collapse without warning. The stepladder in on an uneven surface and becomes unstable.